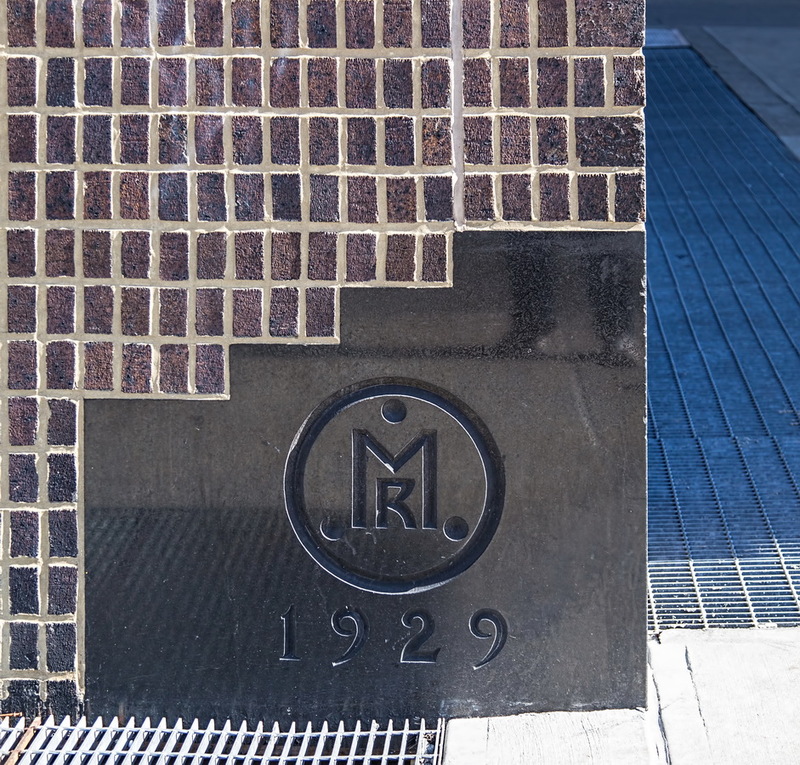 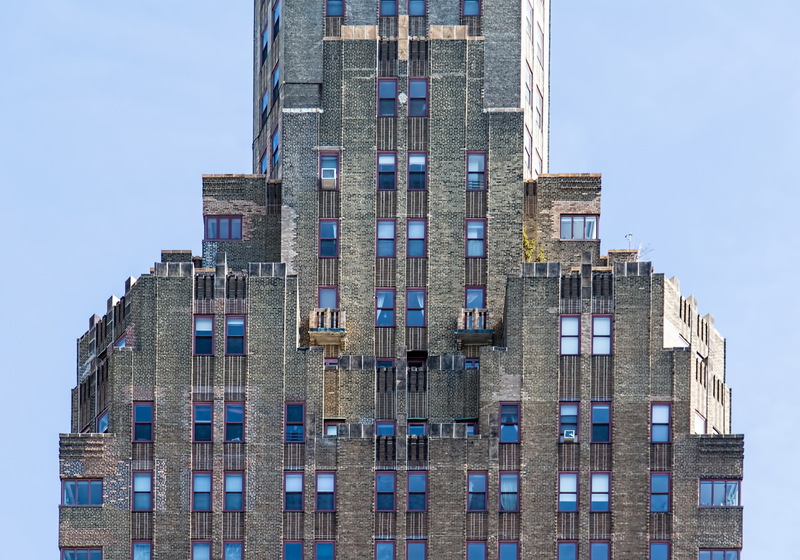 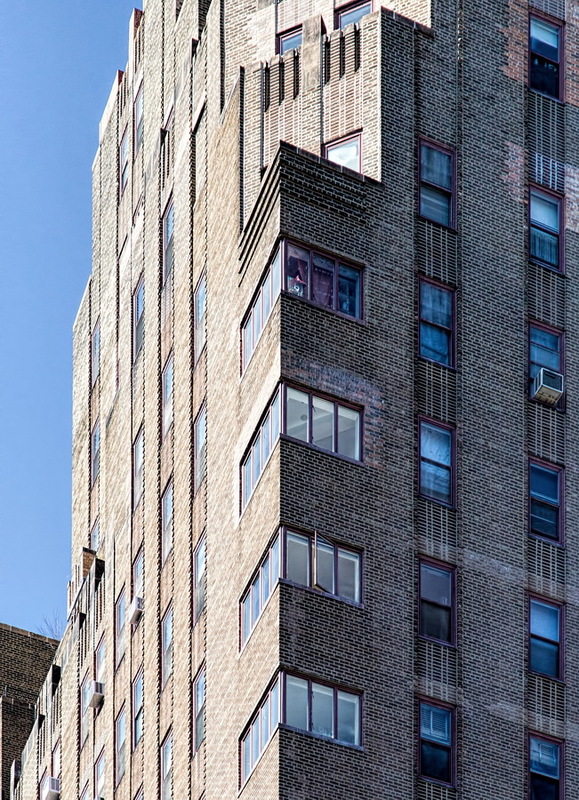 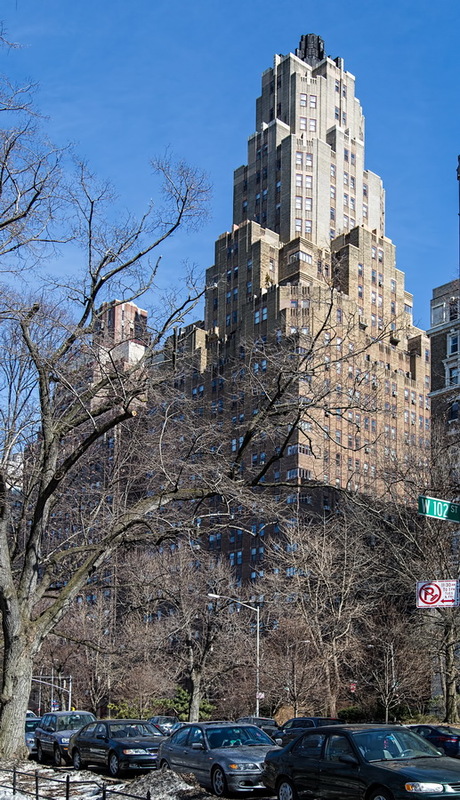 February 13, 2015 Manhattan1929, architecture, Art Deco, Harvey Wiley Corbett, Master Apartments, New York City, residential, Riverside Museum, upper west side. 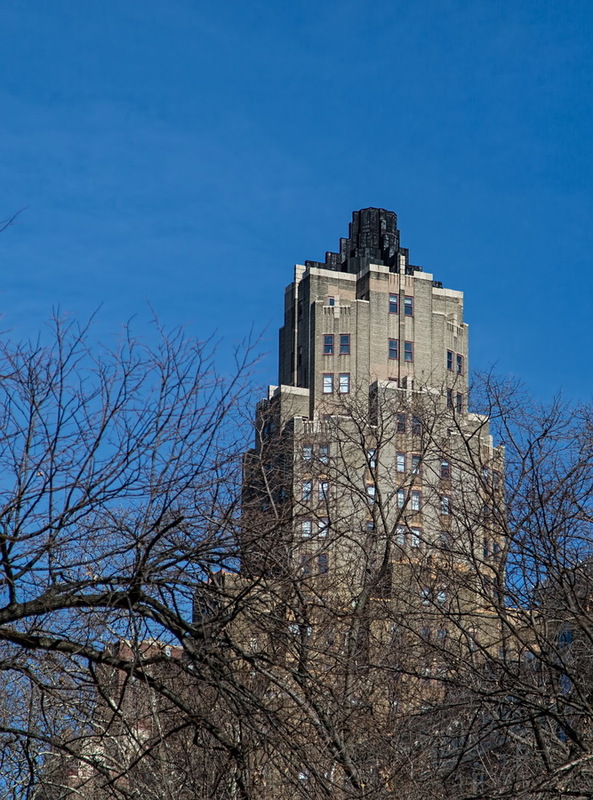 Master Apartments is the tallest building on Riverside Drive, and reputedly the first building in New York City to have corner windows. 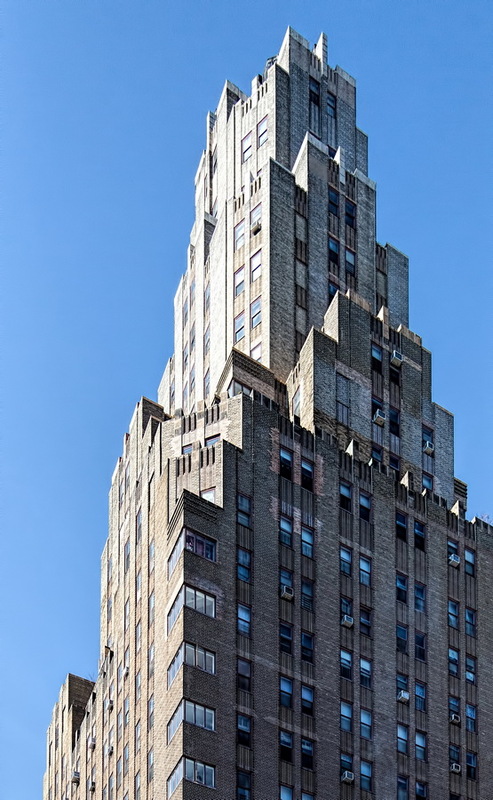 But the most interesting side of this Art Deco architecture is that it was built as a personal museum for a prolific Russian artist and philosopher, one Nicholas Roerich. 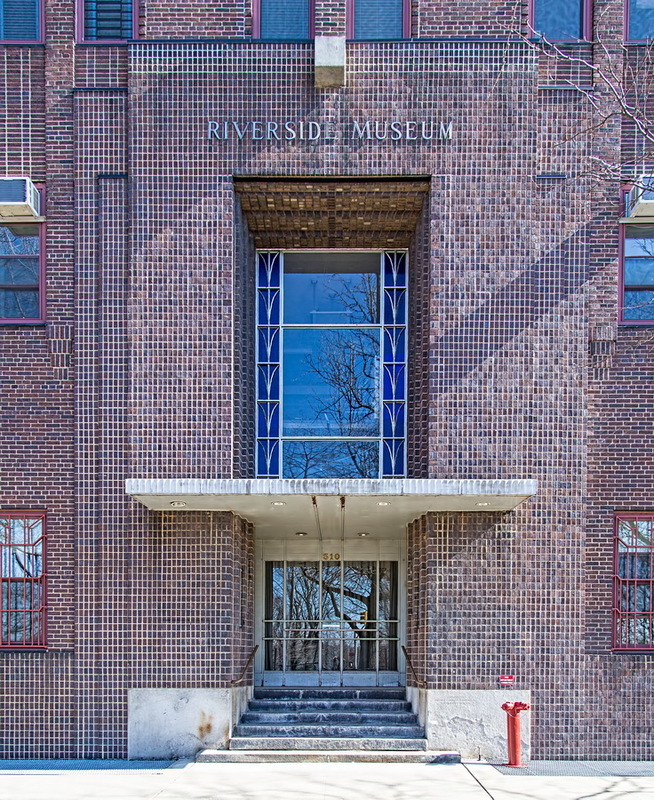 The name “Riverside Museum” still rises above the Riverside Drive entrance. 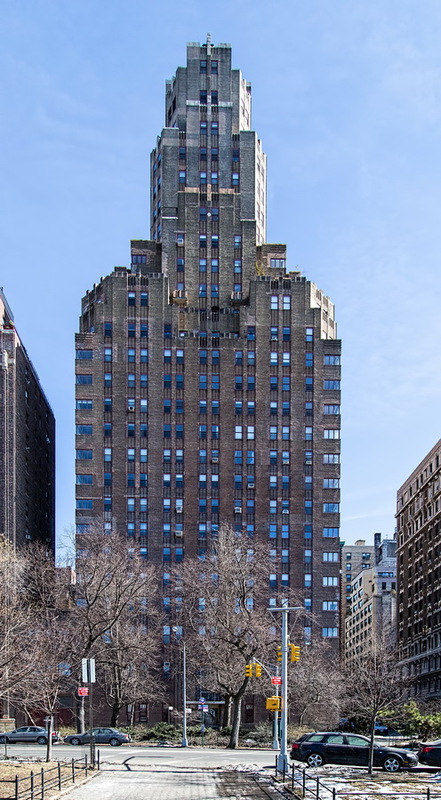 As reported in The New York Times, Roerich set up a school – Master Institute of United Arts – at a mansion owned by a wealthy follower, Louis Horch. 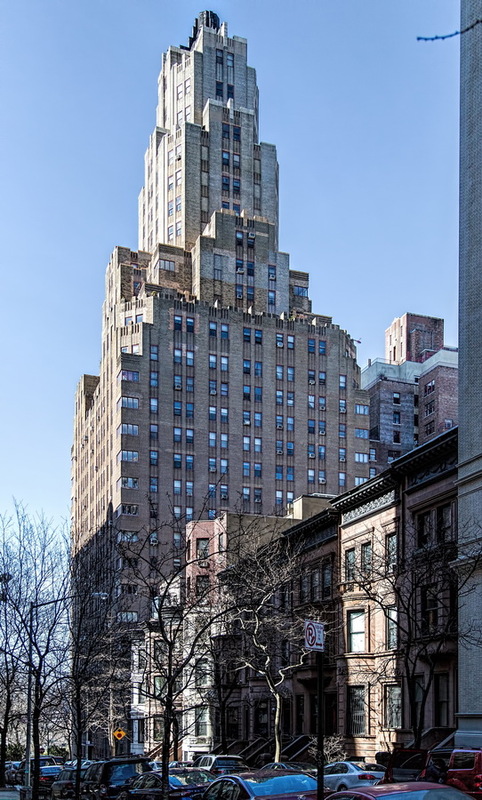 The mansion also housed the Nicholas Roerich Museum – displaying the artist’s prolific output. 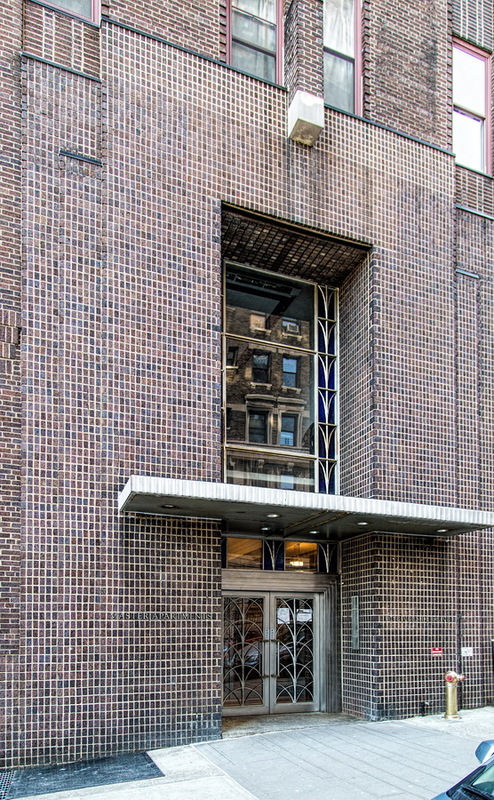 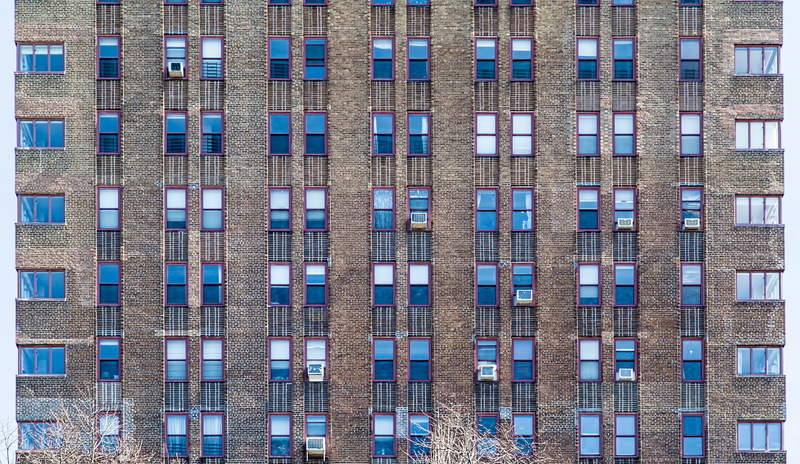 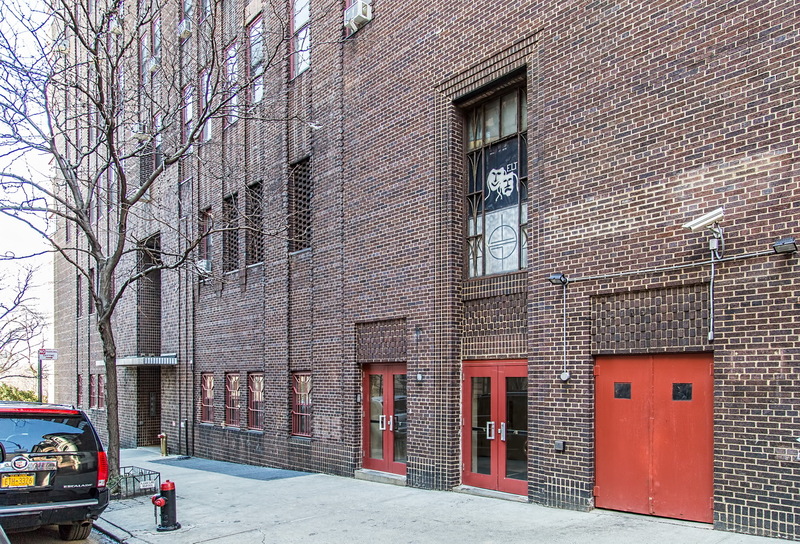 The building became a cooperative in 1988 – and became a NYC Landmark the following year. 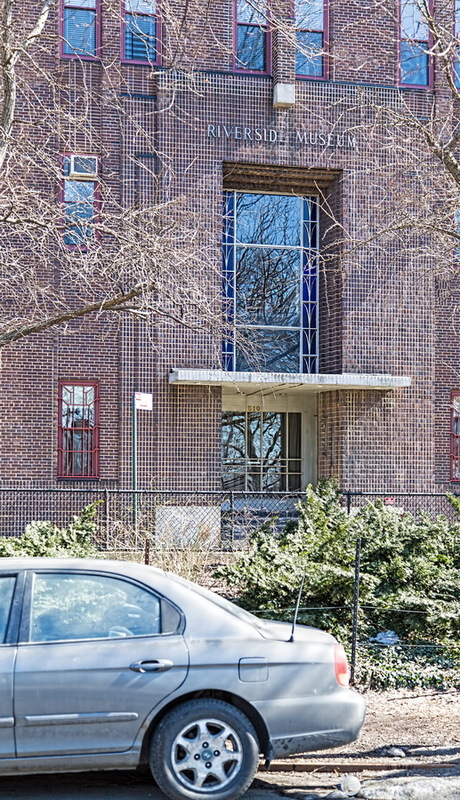 The museum moved to a brownstone on W 107th Street.